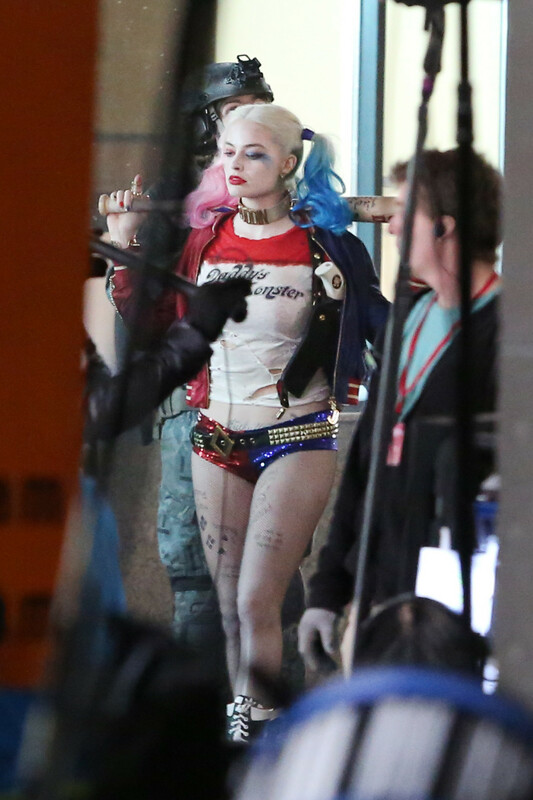 We now have a lot of pictures of the Suicide Squad in costume. 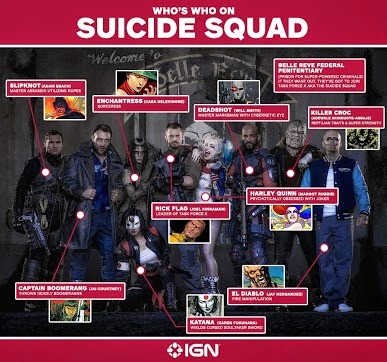 What do you think of each character. I like Katanna. 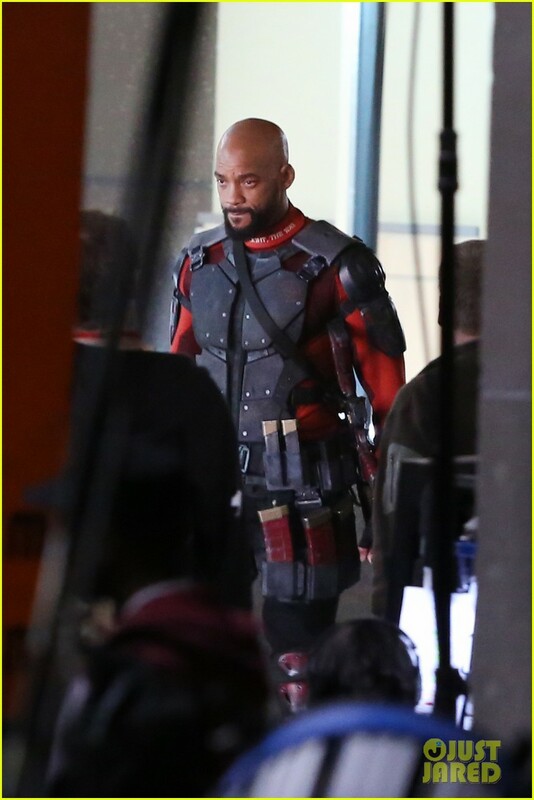 I like the look of Will Smith's Deadshot with his mask (See picture below). 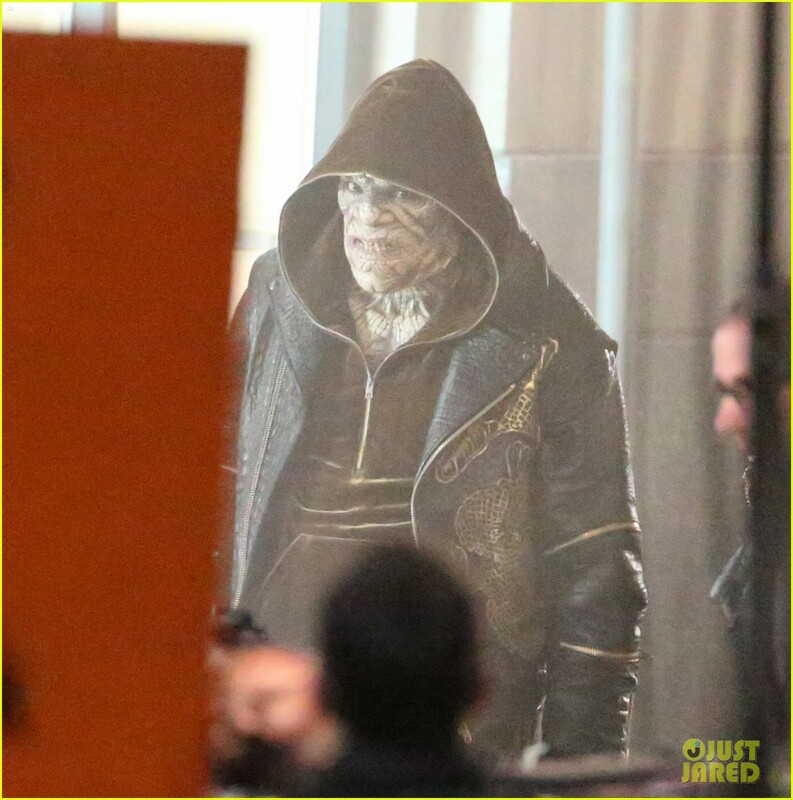 Captain Boomerang looks pretty cool. I am undecided on Croc. I keep going back and forth Harley. It will be interesting to see her in action. 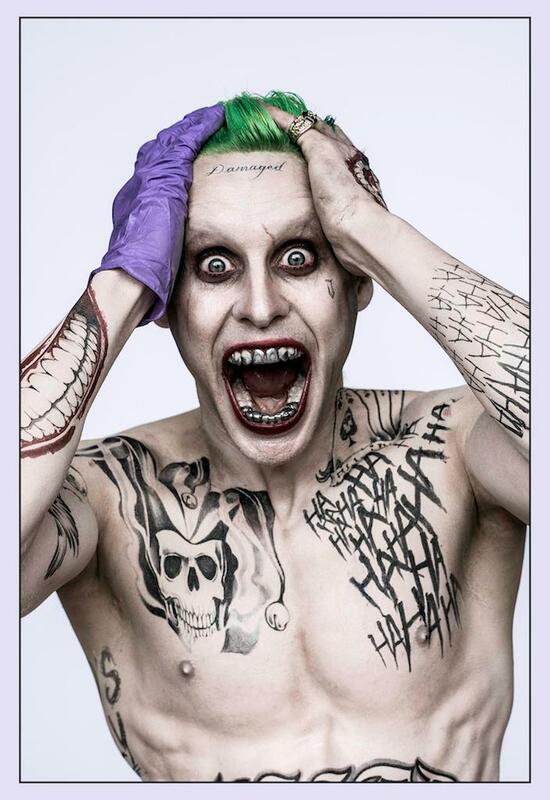 It does seem like Harley and the Joker's looks are some synchronized with both featuring words/tattoos on their bodies. Here is a picture that calls out each character.